Sometimes, it's all about judging things by their cover. Four Winds Vineyard in Murrumbateman has been named overall supreme champion at the 2017 Drinks International Wine Design Challenge. The win was for their new range of wine labels, released mid-2016, featuring an eye-catching series of wind-themed photographs. Four Winds worked with the design team at Denomination on the redesign. 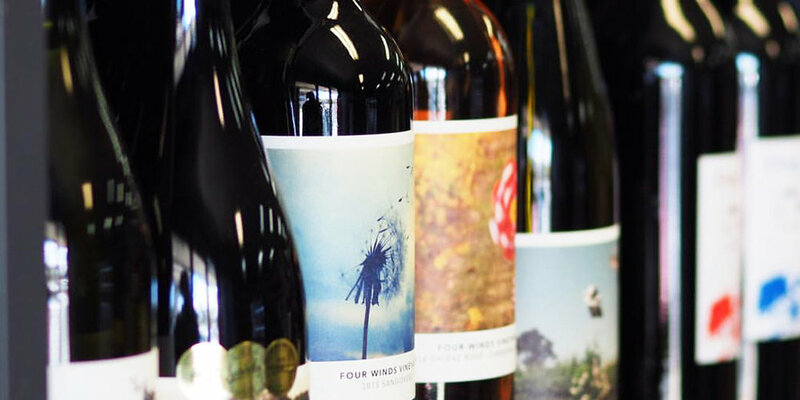 "As a family business there was some discussion about whether the labels needed changing, but the feedback that we have received since releasing the new labels has affirmed it was the right decision," said Four Winds Vineyard owner, Sarah Collingwood. "The new packaging captures the vibe of the business and, most importantly, looks good on your table surrounded by friends and family." It was the third year for the Wine Design Challenge and there were over 50 entrants from around the world.